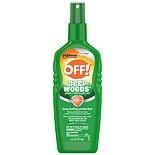 Shop Deep Woods Off! 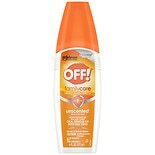 Insect Repellent (6 oz. )6 oz. 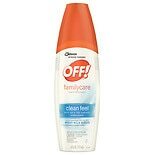 Shop Off! 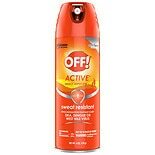 Active Insect Repellent I (6 oz. )6 oz. 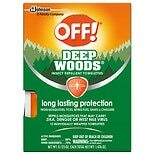 Shop Deep Woods Off! 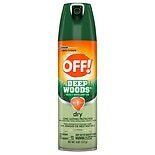 Dry Aerosol Insect Repellent (4 oz. )4 oz. Shop Off! 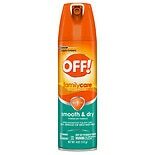 Family Care Insect Repellent I Spray (4 oz. )4 oz. Shop Off! 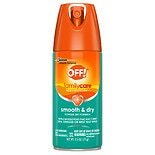 Familycare Smooth & Dry Insect Repellent (2.5 oz. )2.5 oz.